Dynamically determine whether to send a WooCommerce email. Send and receive your domain emails in your Gmail account. It’s easy to set up and Gmail is powerful and very easy to use. 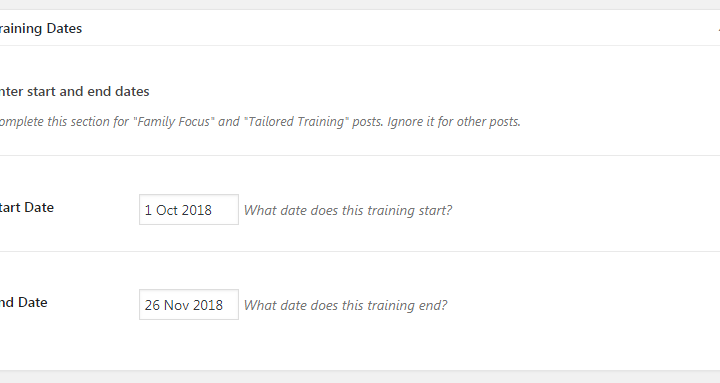 Storing dates in post meta enables easy grouping of posts into current, future and past. This automatic grouping simplifies the client workflow and helps site visitors. 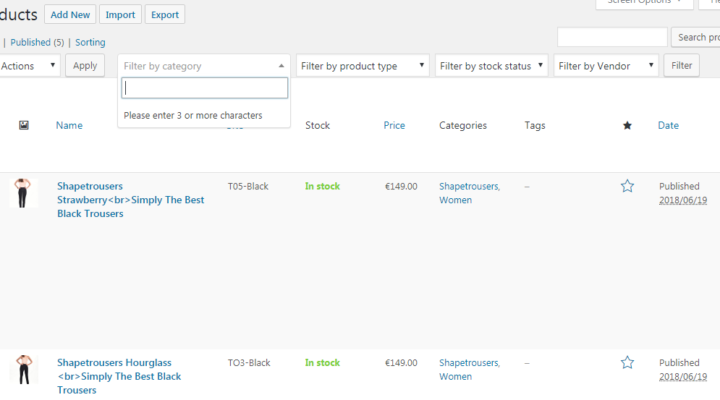 If you don’t like the empty ‘Filter by category’ dropdown then you can get the regular dropdown back. Use a PO and MO file to change some hardcoded WooCommerce strings. The same concept works for other plugins and themes. Setting up AJAX in WordPress requires a number of strings in the PHP and JS files to match. This generator gets you started without having to worry about these.